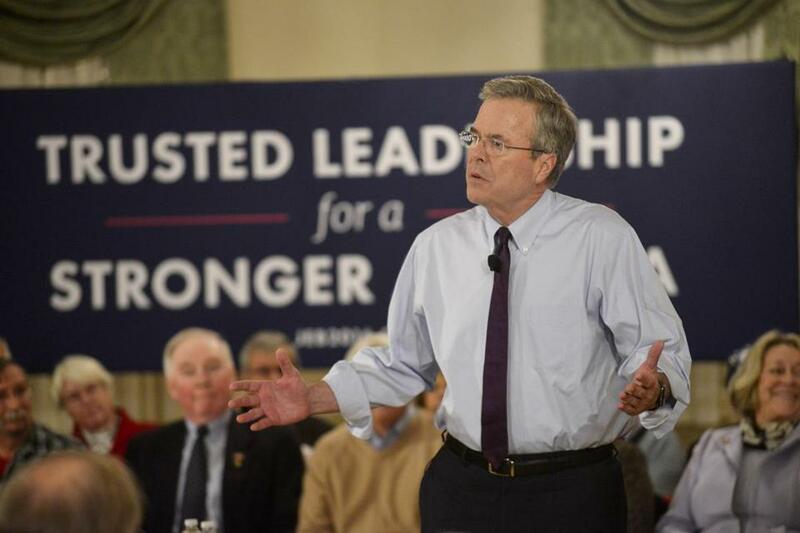 Jeb Bush held a town hall meeting in New Hampshire on Jan. 20. American presidential campaigns no longer offer voters reasoned debate about world affairs or foreign policy. 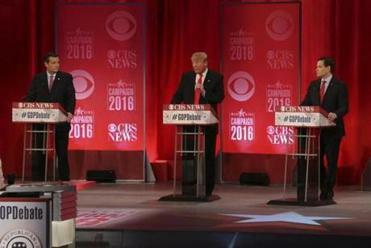 Candidates compete with each other to promise that they will keep America safest, build the strongest military, and kill the most enemies. The only other question that comes up regularly runs something like this: Who are our enemies, and how will you fight them? This gives candidates the chance to rant against Russia, Iran, China, or whichever country is the enemy du jour. Almost never are they asked what they would do to calm global tensions. When Republican candidates speak of diplomacy, it is usually to denounce President Obama for using it. Some promise to close the newly reopened American embassy in Cuba. Most vow to “rip up” last year’s nuclear accord with Iran. This would allow the rest of the world to continue the normalization process without us, and make billions in the process. Pointing that out, however, suggests that the United States does not control the world, a truth too uncomfortable for most candidates to pronounce. The complexity of foreign policy does not lend itself to one-liners. Nonetheless candidates have already come up with some good ones. They focus our attention and offer insight into the minds of prospective presidents. How is Donald Trump the voice of reason for the GOP on Iraq and 9/11? The first memorable foreign policy line of this campaign came from Ted Cruz. Rather than simply promise to kill every insurgent in the Middle East, he said: “I don’t know if sand can glow in the dark, but we’re going to find out.” Being a mom in Raqqa or Fallujah must be miserable now, but Cruz seems ready to put an end to that misery by carpet bombing. Democrats have been calmer on foreign policy, but the two remaining candidates had a wonderful exchange during their last debate. Bernie Sanders launched into a tirade against Henry Kissinger, whom he called “one of the most destructive secretaries of state in the history of this country.” That spotlighted Hillary Clinton’s ties to a figure many Democrats detest — and, by extension, her reliance on mainstream foreign policy veterans who are responsible for much of the world’s mess. Clinton replied that Kissinger’s background is “incredibly useful,” and added that she does not know who advises Sanders on foreign policy. “Well, it ain’t Henry Kissinger, that’s for sure!” Sanders shouted.